YLP provides seasonal Lawn mowing packages that include between 24-34 service visits per season April-November. June, bi-monthly in July and August . During September, weekly cutting resumes through October then back to bi-monthly in November. 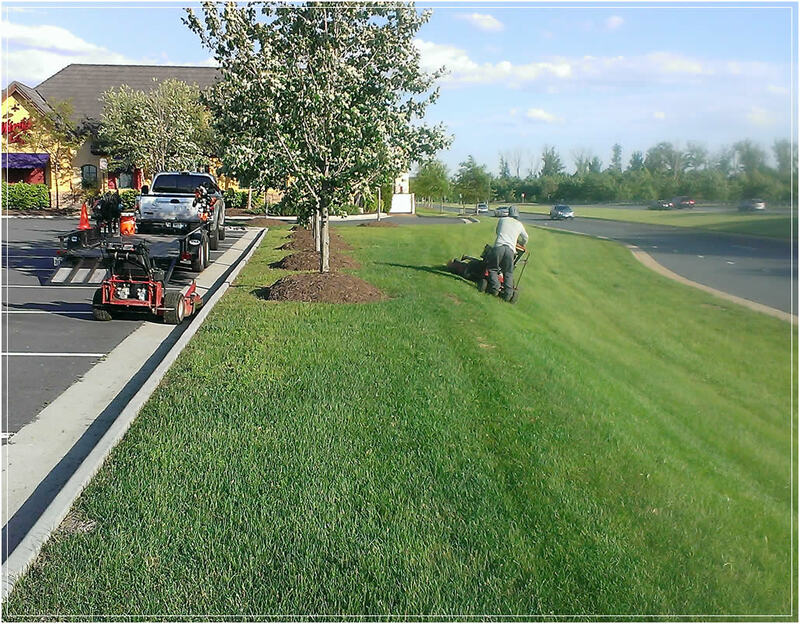 At each service we professionally mow, trim, edge and blow off all hardscape areas to ensure we leave your home free of any clipping or trimming debris. Occasionally different lawns have special needs and we our ready to make adjustments as necessary. Lawns that receive regular feedings are greener, more weed-free, and healthier. 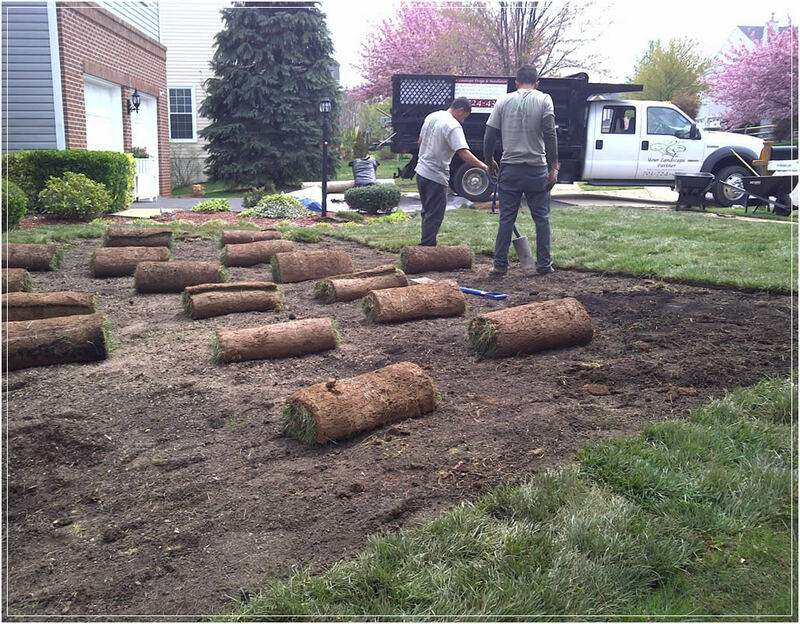 Our customized early season applications will give your lawn a great head-start for the growing season. Our special mixture of weed-killing formula eliminates weeds more quickly and is environmentally friendly. Your Landscape Partner uses organic products wherever and whenever possible. Since your lawn needs change over the course of a year, we have created a comprehensive program that provides just the care needed at each point. Call us today for more details: (703) 724-4383.